First of all, EasyEDA is online-based. This means that you do not need to download and install any software on your laptop. You can straight away load the website, https://easyeda.com/#pcb-design and kick-start your design right immediate after signing up your account. You are required to sign up for a FREE account to store and manage your projects. This web-based application feature might be giving advantages for most of us as if compared to those traditional desktop-based design tools. For example, you can access to your projects from any devices that have web browser and not only limited to one laptop only. For my personal experience, I kind of like this feature as I can work on my PCB design anywhere from any devices even on my iPad. Previously, I have to transfer my design files between different laptops and it was so troublesome. 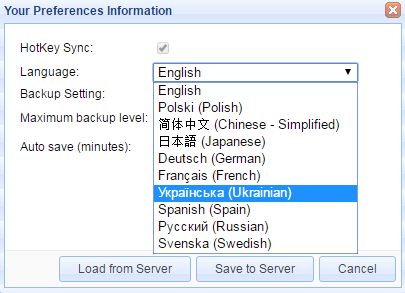 Besides, EasyEDA does support different languages. For instance, Japanese, Chinese, Spanish and more as shown. This is an excellent feature offered by EasyEDA to support users that understand different languages. EasyEDA does have a long list of shortcut keys or Hotkeys as well. This definitely avoiding the tedious work to design the PCB by clicking all over the place with a mouse that seriously reduces your productivity. What is better with the Hotkeys is that every Hotkeys can be configured under the Config toolbar. Whenever I try a new software or hardware, I will first look through the tutorials available online by doing some researches on Google. Surprisingly, EasyEDA make this so easy that you do not need to even search in Google for tutorial. All you need is just browse to https://easyeda.com/Doc/Tutorial/#Tutorial and there are tons of tutorials embedded within the website itself. That’s really awesome, right? It covers almost everything that you really need to know for designing your PCB using EasyEDA platform. However, in case you are lazy or you did not find something that you are looking for, EasyEDA does provide a live support feature as well from the “Let’s Chat” at the bottom right of the page. So, in case you are looking around for some help, you can always use this feature and ask the questions using the chat box. Depending on the time you using this feature, if it’s offline, your enquiries will be sent to them and they will respond to you by email within 24 hours, at least for my case. Furthermore, you also can join in the Forum (https://easyeda.com/forum/#Forum ) as well and get the support from the EasyEDA community. Normally for beginners, you would like your PCB design to be reviewed by someone experienced before going ahead to manufacture the PCBs right? With EasyEDA platform, you can easily share your projects with other experienced PCB designers all over the world. You can get their suggestions and comments on how to improve your design. By sharing your projects, it also helps to grow the open-source community and cultivate the learning and sharing spirit. 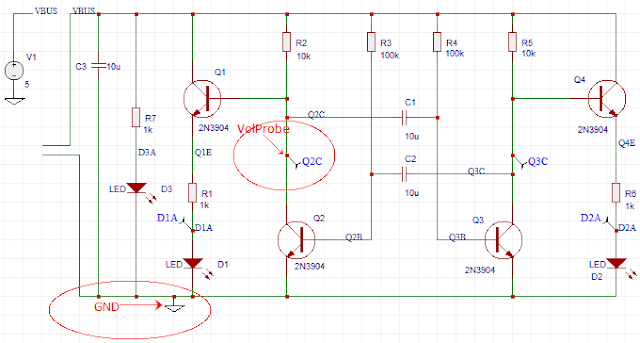 Designing in EasyEDA is almost similar like others traditional EDA as well. You have to search for the components part that you want to build up the schematic. In EasyEDA, the database for the components is huge! You can easily select some of the basic components on the left of the page. It has a lot of inbuilt libraries as well by Seeed Studio Open Parts Library (OPL), Adafruit, Dangerous Prototype, Sparkfun and KiCad. These libraries contain all the common components that been used for most of the open-source PCB design. You can even favorite up the parts so you do not need to spend more time to search for the common parts. 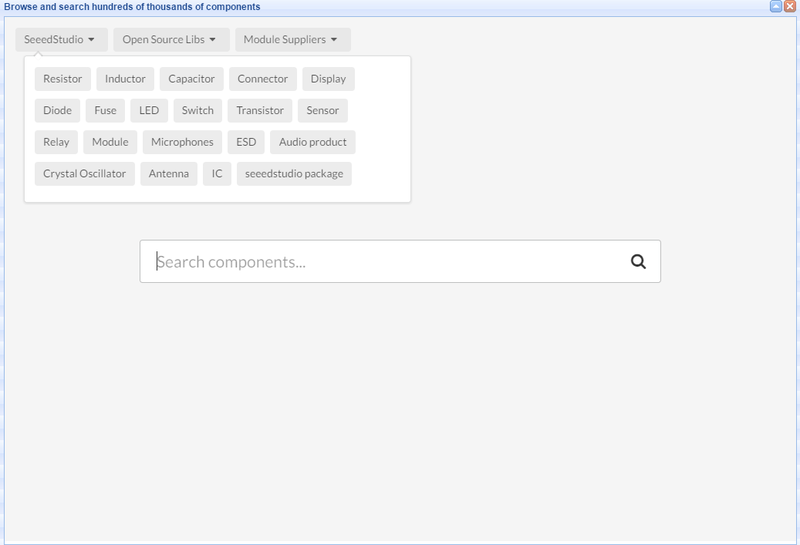 Seeed Studio OPL (Open Parts Library) is a collection of most commonly used components. If you use OPL components in your PCBA order, you will getshorter lead time as Seeed will keep sufficient stock for OPL and better cost, benefit from local Shenzhen supply chain, and Seeed is able to access to more affordable components. For your information, Seeed Studio Fusion PCB service (https://www.seeedstudio.com/fusion_pcb.html) is one of the manufacturers used by EasyEDA if you order through their website (http://easyeda.com/order/#PCBorder ). In EasyEDA, you can simulate your circuit with the circuit simulation tool that allows you to see your circuit in action even before you develop into a board. This feature is so great and important as you have to make sure the circuit designed gives the desired output. Well, for most of the traditional based desktop design tools such as Eagle or Altium, the software itself does not allow importing and exporting the schematic or layout file. Hence, if you have the design files for Eagle software, and you are only familiar with other design software, you will be forced to redo the schematics and layout files as well, basically reinvent the wheels. However, to solve this, EasyEDA made it easy to import files from other PCB design tools such as Eagle and Altium. This feature is really powerful. I usually design my PCB in Eagle software and now with this feature, I can easily share my previous PCB projects too with EasyEDA community. 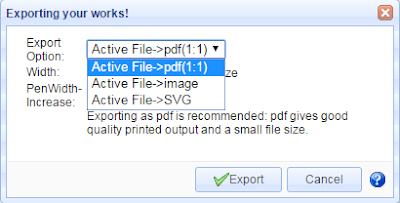 In EasyEDA, you can export your works to pdf, image and SVG format so that you can present your project easily. So now, what will be next after you done designing your PCB? You will need to manufacture them right? But how do I do that? What are the processes to get my design files to turn it into a physical PCB? Well, these are some of the common questions that been asked by lots of beginner. In EasyEDA, you can submit your order through their website (http://easyeda.com/order/#PCBorder ). You can order as soon as you finish your design and you do not need to know how to generate the Gerber files. 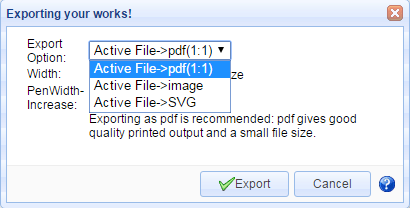 You can even download the Gerber files when you ordering the PCB through their website. If you face problem while ordering PCB, you can refer to the guide provided by them: “How to Order PCB at EasyEDA”. Well, it is not compulsory that you order your PCBs on EasyEDA. If you have your own preferred PCB fabrication house, you can just download the Gerber files of your design and send them to the fabrication house of your choice. It’s very flexible actually. It does not mean that if you design on EasyEDA, you have to order your PCBs through them. Well, there are so many great features that you would ever want in a PCB design software. Nevertheless, one feature that is lacking on EasyEDA is the 3D viewer. The 3D viewer is very important to guide the designer in visualizing how their PCB will look like when fully assembled with components of different heights. The latest updates that I know is that EasyEDA team is working on this feature and shall be available in the near future. Hopefully soon! In conclusion, EasyEDA is actually having most of the features that required to design a PCB. What I really like about EasyEDA is that it is a web-based application. 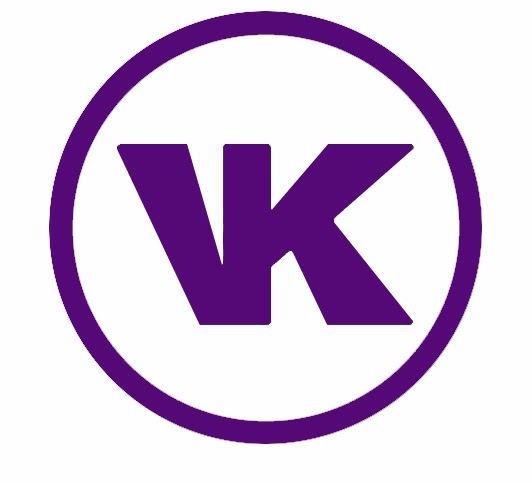 Besides, I also like their features of importing design files from other design software such as KiCad, Eagle and more. It’s definitely a tools that PCB design newbie can explore easily!